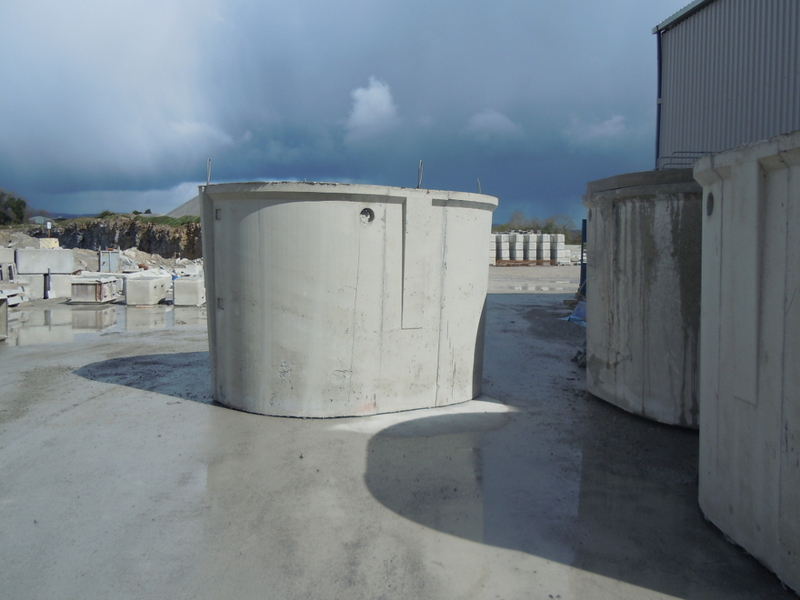 McGrath Quarries supply Rainwater Harvesting Tanks. Minimal installation costs – as no expensive backfill required. One of the Rain Water Harvesting tanks main advantages is the savings that will be made on water charges. By utilizing the rainwater that falls on your roof, water paid for through a meter can be reduced by up to 50%. New planning regulations are being considered which take into account areas which are prone to high flooding risks and water shortages. These new planning regulations are considering a provision for rainwater harvesting in these high risk areas. A Rainwater Harvesting Tank can be a solution to be these issues while helping you to be granted full planning permission. The Rainwater Harvesting Tank collects the run-off from the roof area through sealed gutters. Before entering the tank the flow of water should pass through a series of filters which eliminate large particles such as leaves, twigs and other debris. The filtered water now flows into the tank through a calmed inlet pipe. The water is then pumped up via a pressure switch and buffer vessel to a header tank. From here it is distributed to all non-potable applications such as toilets, washing machines and outside taps. 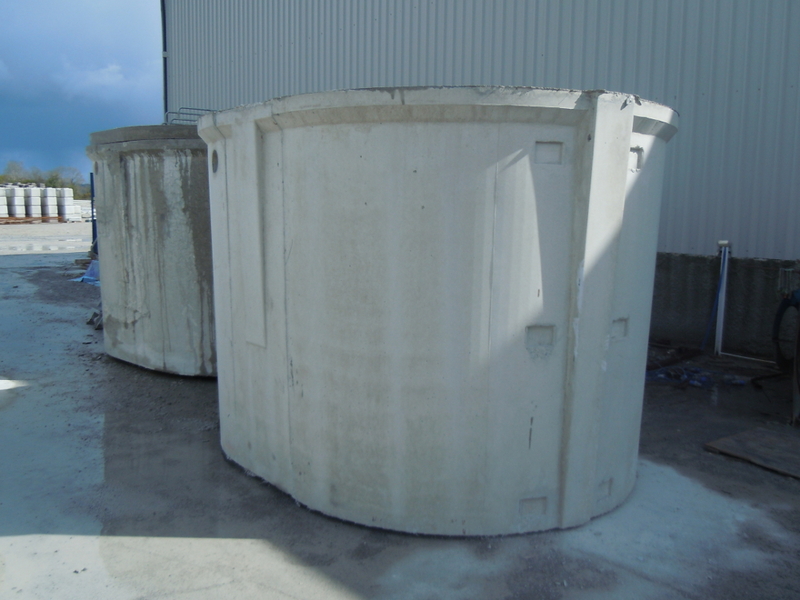 During heavy rainfall the tank is designed to overflow to a storm drain. If the tank runs dry the system can be designed to switch to the mains water supply.